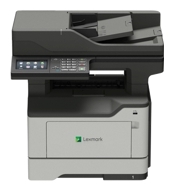 OVERVIEW: Strike the perfect balance of performance and affordability in small-workgroup mono printing with the up-to 38-page-per-minute Lexmark B2338dw, featuring standard two-sided printing, enhanced security and built-in Wi-Fi. 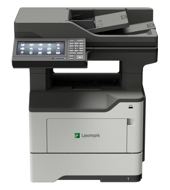 OVERVIEW: Strike the perfect balance of performance and affordability in small-workgroup mono printing with the up-to 42 page-per-minute Lexmark B2442dw, featuring standard two-sided printing, enhanced security and standard Wi-Fi. 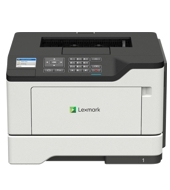 OVERVIEW: With its powerful processor, up-to 46-page-per-minute output, enhanced security and standard Wi-Fi, the B2546dw supports the success of mid-size workgroups in all their mono printing. 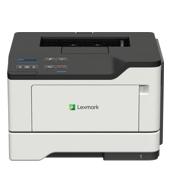 OVERVIEW: Get output up to 50 pages per minute with the B2650dw, plus superior print quality, enhanced security and built-in Wi-Fi. 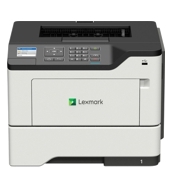 OVERVIEW: Work fast and run economically with the MB2546adwe, the fax-equipped up-to 46 page-per-minute multifunction product with long-life components and standard Wi-Fi. 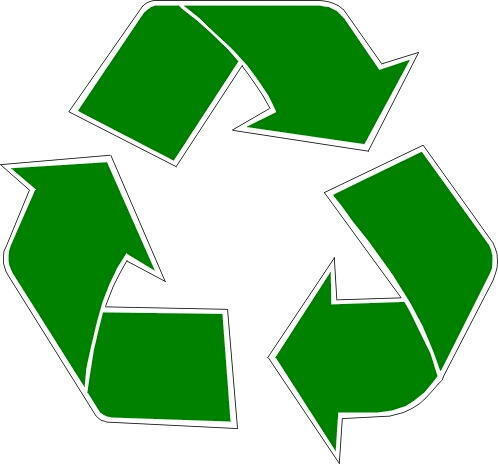 OVERVIEW: The Lexmark MB2650adwe offers printing at up to 50 pages per minute, enhanced security, standard Wi-Fi and thoughtfully engineered durability.